Edward Tollemache serves as a Client Relationship Director. His role encompasses looking after a broad range of clients, including large families charitable endowments, and providing strategic investment advice as well as taking responsibility for asset allocation and portfolio implementation. 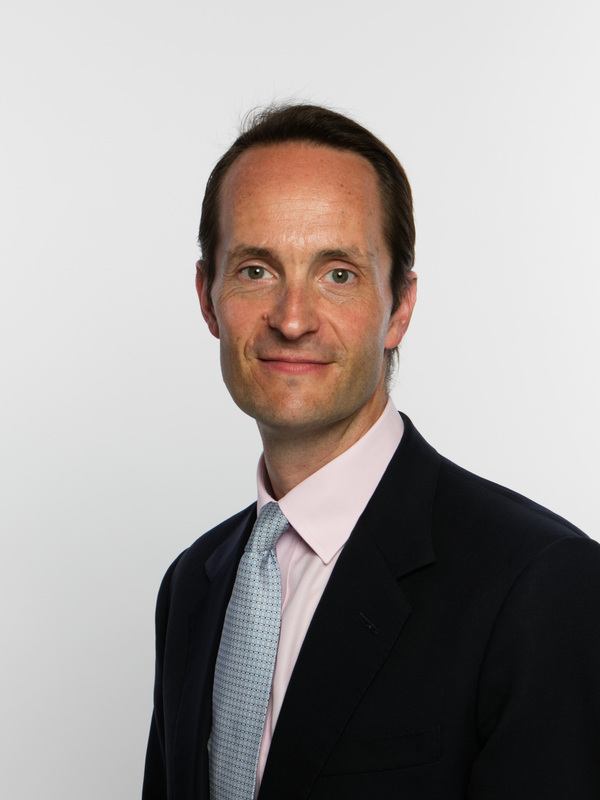 Before joining Wren, Edward was a Client Relationship Director at Sandaire Investment Office. He performed a similar role at Lord North Street from 2013 before it was acquired by Sandaire in 2014. Edward has worked within the private wealth industry since 2000 having started his career at Merrill Lynch Private Client Group. In 2002 he joined the multi-family office of Fleming Family and Partners where he worked within the client relationship team for 10 years. Edward is a Chartered Fellow of the Securities Institute and holds a BSc in Business Management and Marketing from Newcastle University.